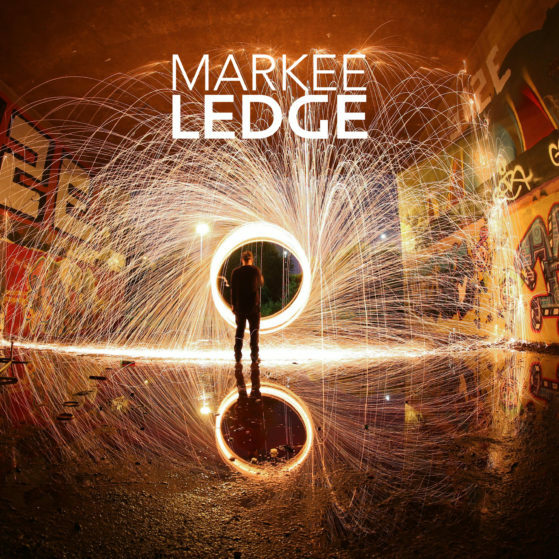 Zonal boss Markee Ledge returns on 22 February with the three-track Gateway Drug EP containing ammo straight from his tried and tested dubplate armoury. Title track Gateway Drug begins with an unsettling landscape that builds to a hypnotic, pulsing drop driven by a bassline with an extra layer of grit. Amidst rib-rattling low end and rhythm-programming fireworks, this tune delivers on the dancefloor. Then Kojak continues the journey into the shadowlands. Opening into an atmosphere of tension-building darkness, increasingly discordant timbres swirl around warped percussive tones. Bomba delivers us into a trademark Markee Ledge cinematic opening. Expansive pads stretch into the distance as subtle hints of drum edge towards us over the horizon. There’s no way you’re going to see the dark, scything drop coming, with a bassline that screams out for a reload. There’s high-level studio science at work here, married perfectly with a natural, raw, dubstep vibe. That’s why the Gateway Drug EP is going to connect with real dubstep heads everywhere.